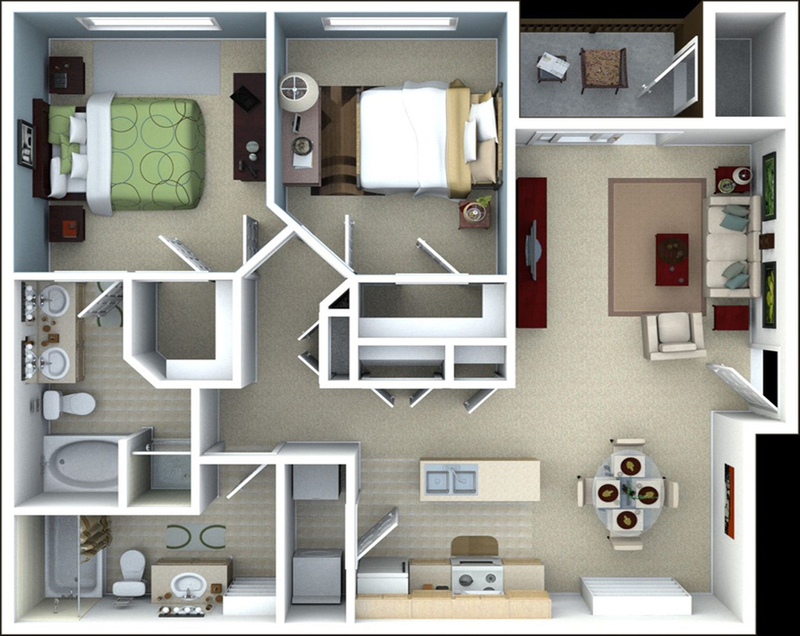 The Clove is a beautiful one bedroom and one bathroom home with a unique flair! 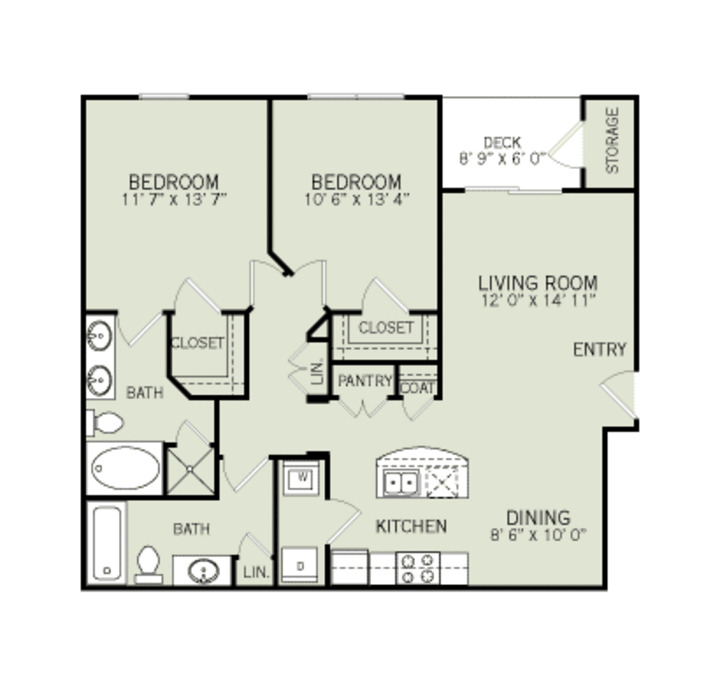 With beautiful and spacious kitchen counter tops and plenty of cabinet space, you'll have all the room you need to whip up a gourmet meal for you, your friends, and family. 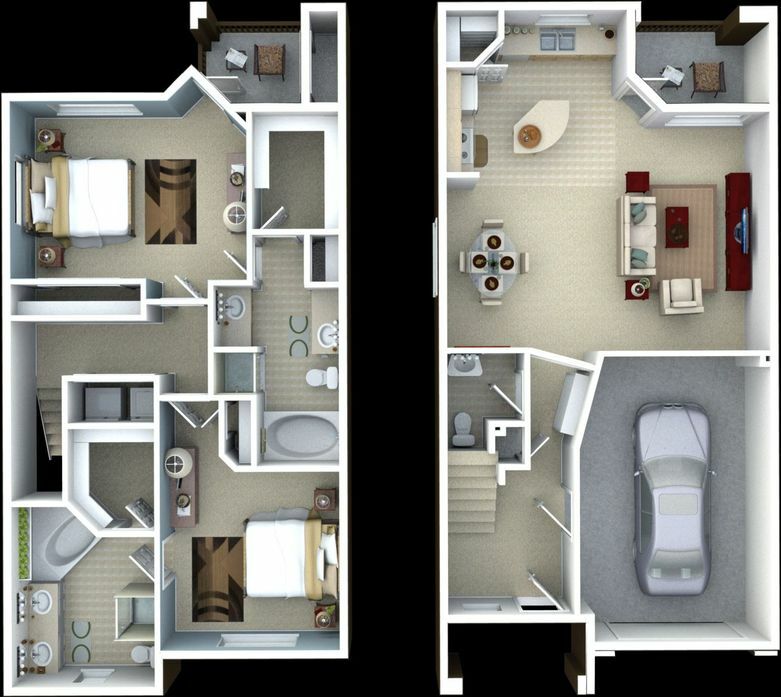 The Cinnamon is a gorgeous two bedroom and two bathroom apartment homes with a unique flare! 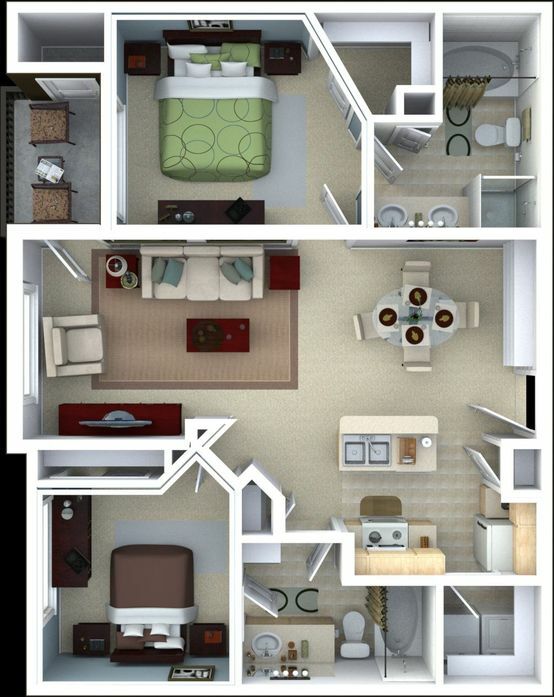 This floor plan features ceramic tile flooring in the entry, kitchen, laundry and bathroom areas. With a beautiful island kitchen you should have no trouble whipping up a gourmet meal for you, your friends, and your family. 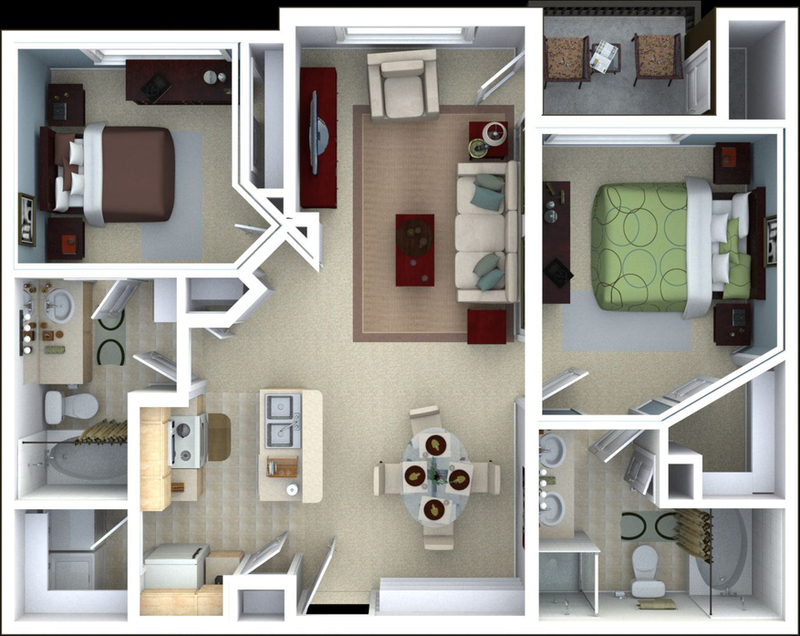 The Nutmeg is a gorgeous two bedroom and two bathroom apartment homes with a unique flare! 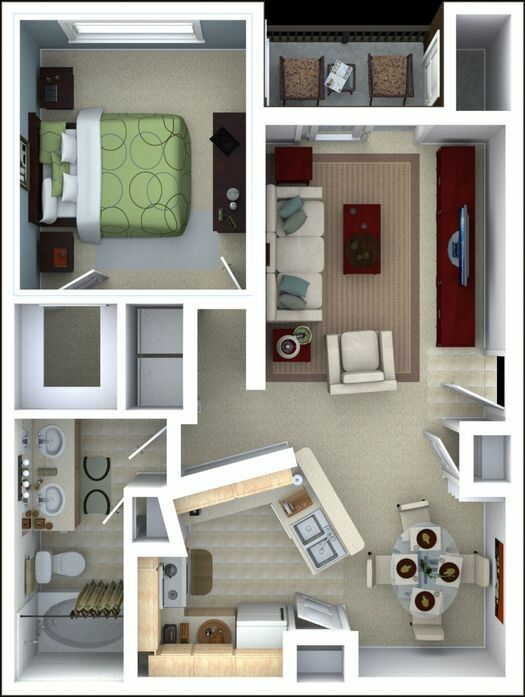 This floor plan features ceramic tile flooring in the entry, kitchen, laundry room and bathroom. 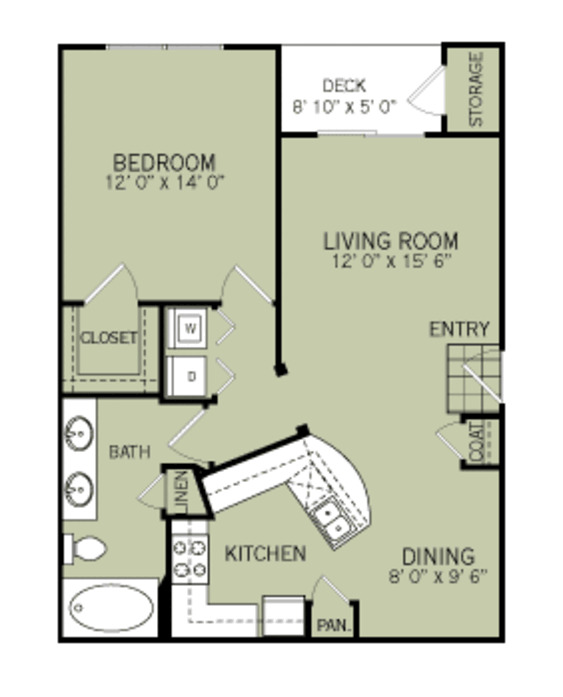 With beautiful island kitchen you should have not trouble whipping up a fancy feast for you and your friends. 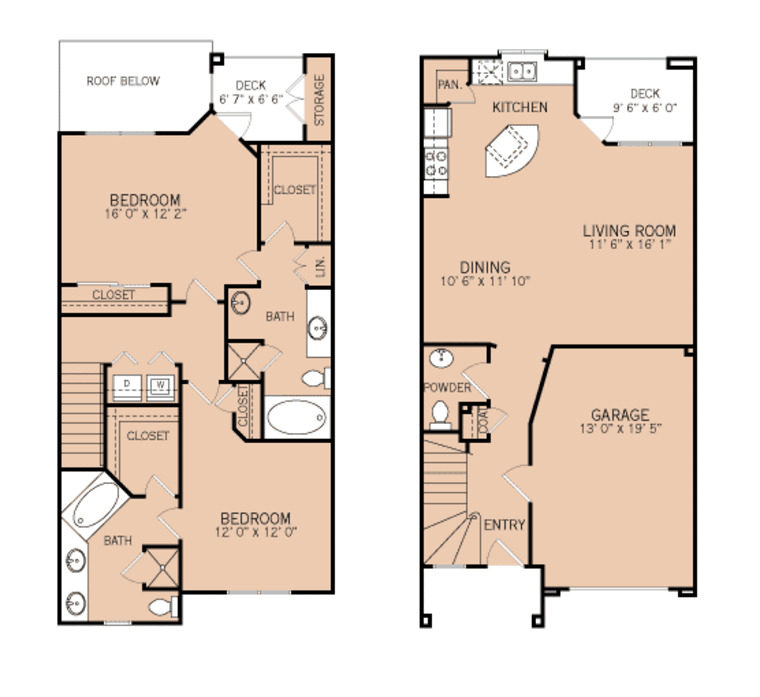 The Sage is truly a luxury town home! 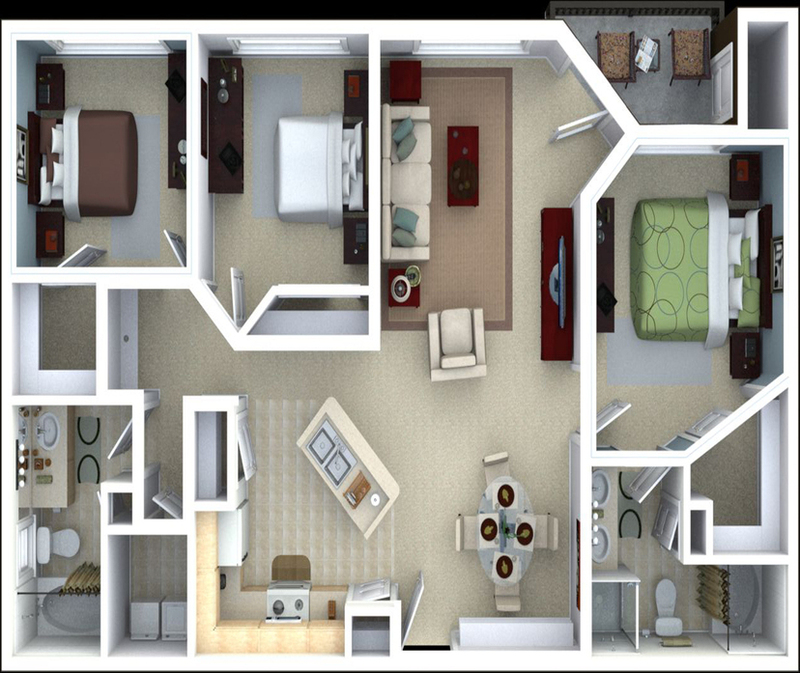 This floor plan features ceramic tile flooring in the entry, kitchen, laundry room and bathroom. 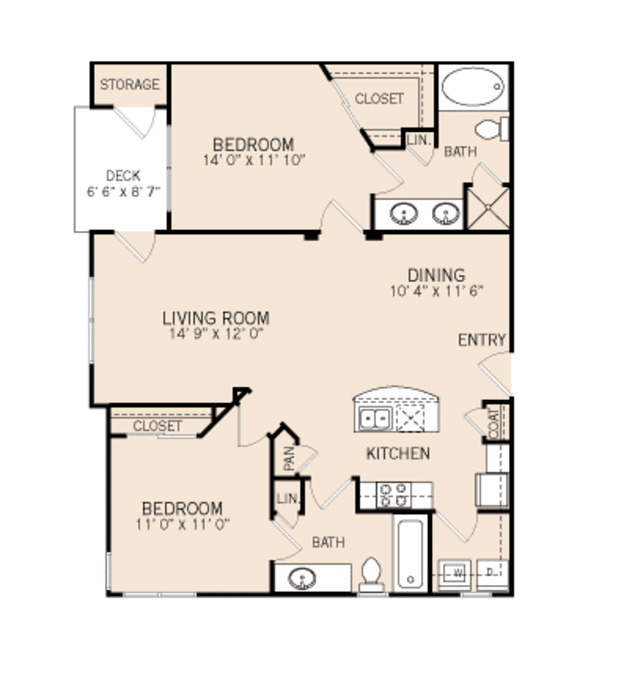 With beautiful island kitchen and large pantry you should have not trouble whipping up a fancy feast for you and your friends. 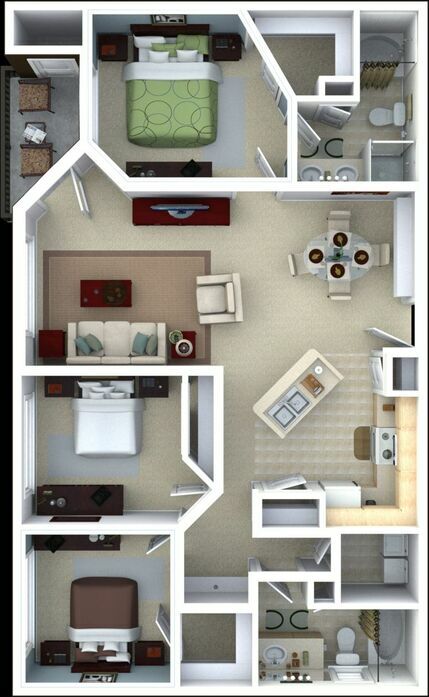 Plus with the powder room downstairs your guests never have to go through either bedroom. 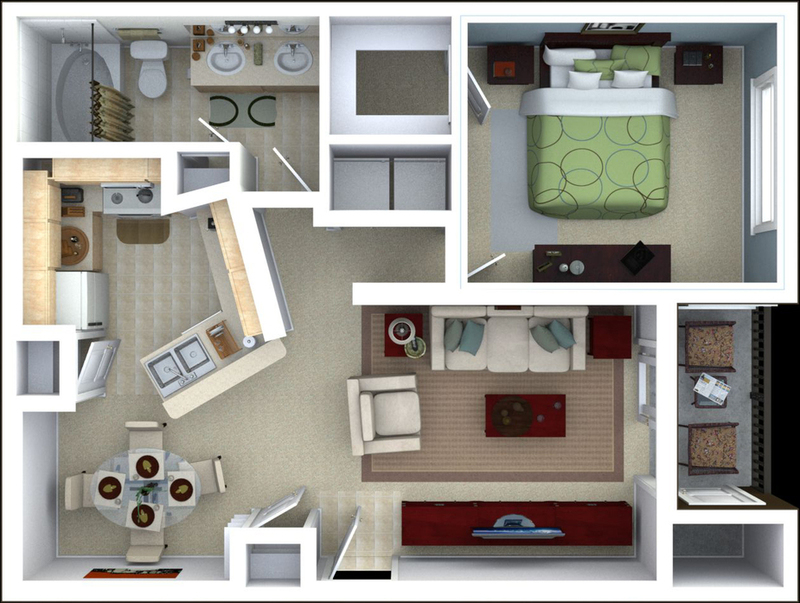 The Rosemary is a gorgeous three bedroom and two bathroom apartment homes with a unique flare! 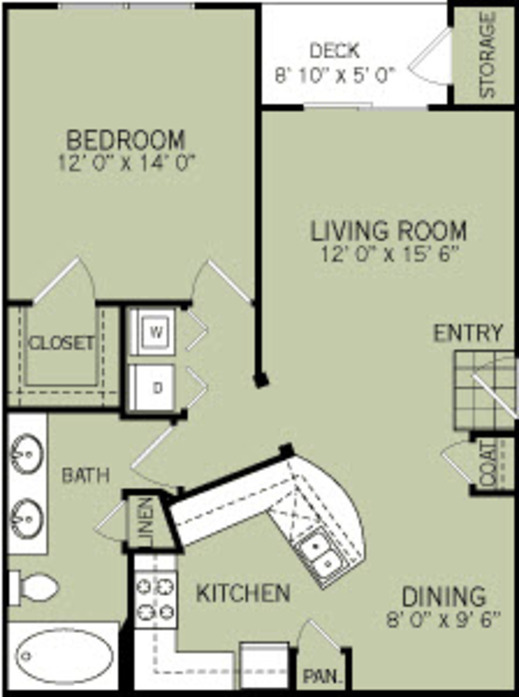 This floor plan features ceramic tile flooring in the entry, kitchen, and laundry room and bathroom areas. 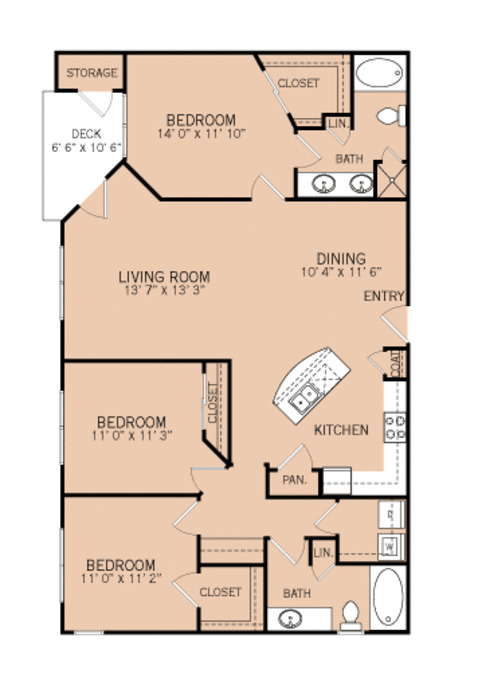 With a beautiful island kitchen and two pantries you should have no trouble whipping up a gourmet meal for you and your friends.